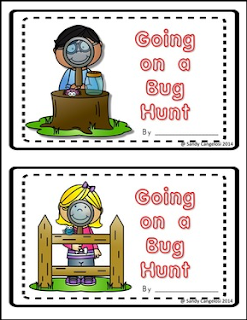 Enjoy this freebie to go with your Insect (bug) study. It's fun for all elementary grade levels. I hope you enjoy this activity. If you follow my store, you will be the first to know when I post new products, sales and updates on products previously purchased.